6. I'm thankful that Drew, my husband, is able to speak in French. 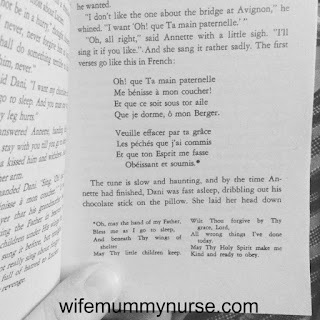 I was reading Treasures of the snow, by Patricia St. John, and butchering the French pronunciation on the above page. 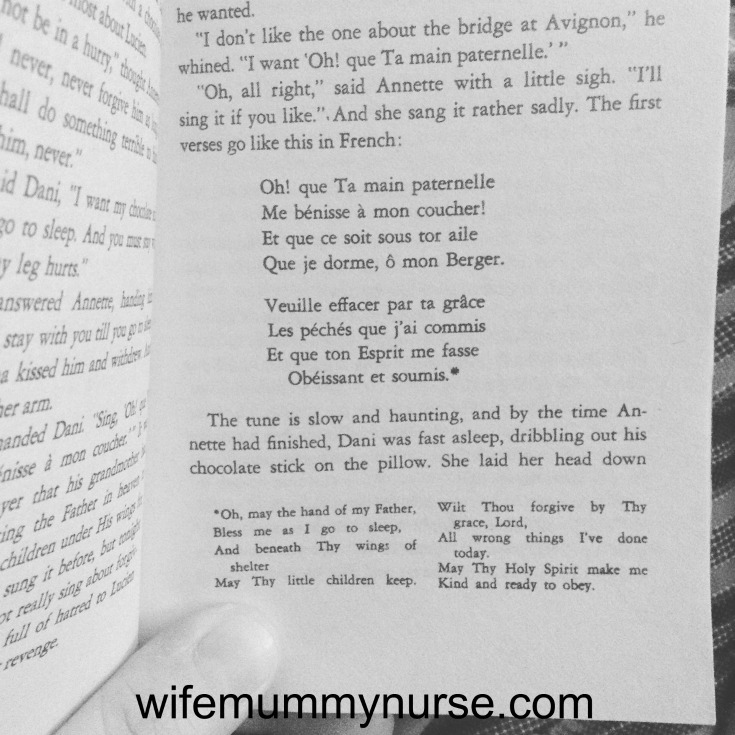 He came over, took the book from me, and said "Let the Frenchy read it."